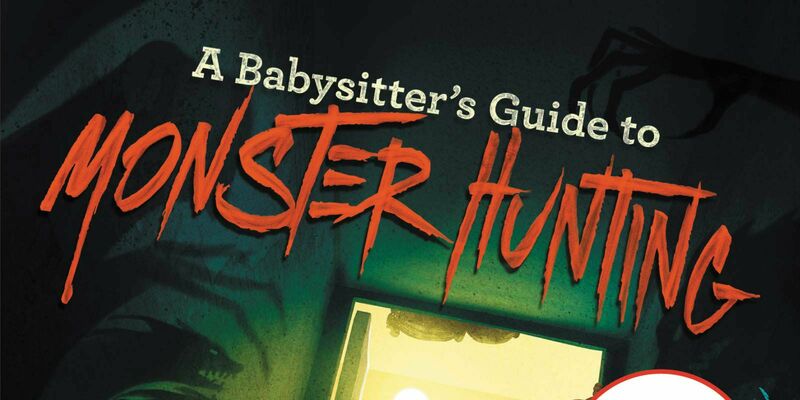 Netflix is turning Joe Ballarini's children's book series A Babysitter's Guide to Monster Hunting into a feature film to be directed by Rachel Talalay. The film is going to primarily be an adaptation of the first book in Ballarini's series. The project has been in the works since 2015, spearheaded by Walden Media and Montecito Pictures Company. The three-book series is a throwback to kid horror mainstays like R.L. Stine's Goosebumps and Nickelodeon's Are You Afraid of the Dark?, featuring middle school student Kelly and a secret society of babysitters protecting their young charges from nightmarish creatures such as the Boogeyman in order to save the world. In addition to writing the original books, Ballarini will pen the script for the upcoming adaptation. He recently provided the story and worked on the script for 2017's My Little Pony: The Movie with Meghan McCarthy. Talalay's recent credits include directing episodes of American Gods, Chilling Adventures of Sabrina, The Flash, Supergirl, Sherlock, and several episodes of Doctor Who, including its 2017 Christmas special. 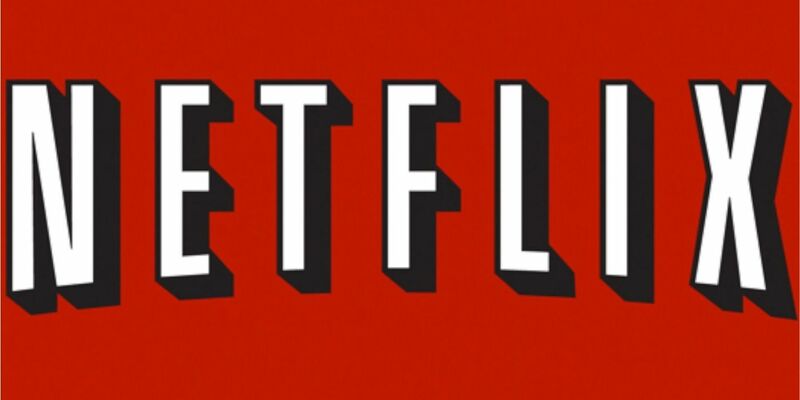 Deadline reports that the Netflix adaptation will aim for the same family-friendly tone of the books. Walden Media, best known for its films based on popular children's books such as Holes, Bridge to Terabithia, The BFG, and The Chronicles of Narnia series, first purchased the book's film rights in 2015 with Montecito Pictures. The two companies will handle the film's production. The project seems to just be coming together. There's no word of casting or possible release dates yet, but having Talalay attached to direct does indicate the film is still moving forward after several years of no new developments. Ballarini's books have received positive reviews since the first book, simply titled A Babysitter's Guide to Monster Hunting, was released in 2017. The book was lauded for its dialogue, humor, and the way Ballarini weaved horror and drama into children's fiction, capturing the tone of beloved campy horror. The second book, 2018's A Babysitter's Guide to Monster Hunting #2: Beasts & Geeks, received similar praise as a noteworthy entry in the niche genre of campy kid horror-adventure stories. The third book in the series, A Babysitter's Guide to Monster Hunting #3: Mission to Monster Island, is set to be released on July 2, 2019. With the announced revival of Are You Afraid of the Dark? and the surprise success of the 2015 Goosbumps film, Netflix's adaptation is a smart idea that can satisfy an under-served niche market. Talalay's credits, particularly her experience in the mystery, horror, supernatural, and superhero genres, make her a strong choice to helm the project. Given the timeline of events, Ballarini likely moved directly from writing the books to penning the script for the adaptation. All parties involved in the project seem passionate about getting it made exactly as it should be. Hopefully, all the pieces involved will come together to make A Babysitter's Guide to Monster Hunting a lighthearted horror romp that can stand with the classics of R.L. Stine.